I've been to Japan a few times. I don't live there like our own Ron Duwell does, but I've probably totaled around three or four months of time spent in the country. I don't think I can recall ever smelling chocolate. That's probably a good thing, because smelling chocolate in Japan could mean you're super close to poop. 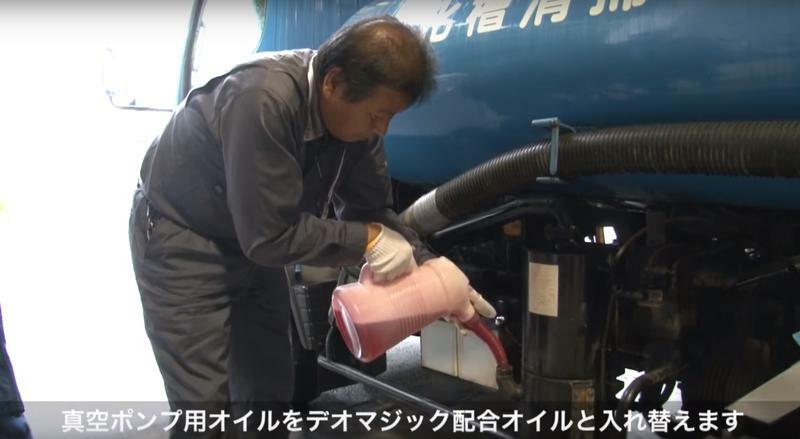 Rocket News 24 has an incredible story about Japan's new tech meant to hide unpleasant smells. Specifically, this new septic truck has equipment on board that will actually pump out chocolate smells to cover up all the human waste within. Yamamoto Fragrance and Shikibo created Deo Magic. That deoderizer has, according to Rocket News, been used in diapers since 2011. Now it's being made to cover up septic truck stink. This is incredible. Where there's smoke, there's fire. Where there's chocolate, there could be poo.